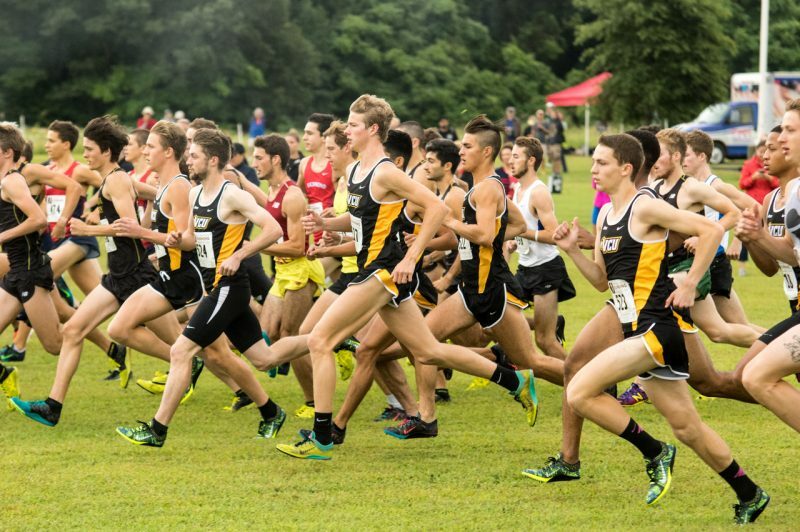 Both VCU cross country teams traveled to Greenville, N.C., last Friday to compete in the East Carolina University Pirates Invitational. In the final meet before the Atlantic 10 championships, both teams put up strong performances as they begin preparations for the postseason. Men’s Cross Country placed fifth out of 11 teams on Friday in the 8K race, finishing with an average time of 26:14.44. Leading the charge for the Rams was junior Bryce Catlett, who placed fifth overall out of 101 finishers with a personal-best of 24:43.80. Catlett finished alongside a group of five runners who finished within four seconds of one another. Catlett placed just shy of nine seconds from first-place runner Nicholas Ciaccia from ECU. Junior Lucas Sidle earned a 24th-place finish, completing the course in 25:35.37. 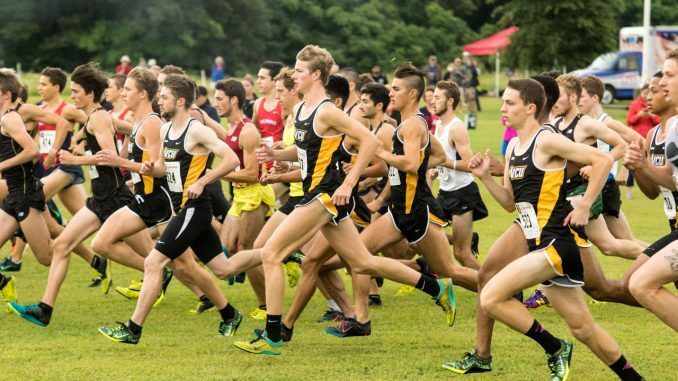 Sidle’s time shaved more than a minute off his previous personal best time for an 8K at VCU. Following Sidle came redshirt-junior Michael Villagomez in 47th place. Villagomez finished with a time of 26:44.97, a season-best for him at the distance. The final three runners for VCU all finished within 16 seconds of each other, with freshman Archie Blaes finishing 53rd with a new personal record of 27:02.48. Freshman Sean Moulton also ran a new personal best, placing 57th with a time of 27:05.58. Freshman Owen Walker, who was competing in his first collegiate 8K, came in 59th with a personal record time of 27:18.68. Leading the way for the Rams was junior Delaney Savedge, who completed the 6K course with a personal best of 21:53.61 to earn herself a 10th-place finish in Greenville. This was the first time this season Savedge finished in the top 10. Just behind Savedge came junior Ashley Brown who captured a 13th-place finish with a time of 22:20.48. Only eight seconds after Brown was redshirt-senior Nichelle Scott, who finished 15th out of 81. The final finisher for the Black and Gold was junior Judith White, who came in 43rd place with a time of 24:17.75. The ladies finished with an average time of 22:45 over the 6K course but were ineligible to qualify for team scoring due to only having four runners competing in the race. Next up, the Rams will travel to Mechanicsville to compete in the A-10 Cross Country Championship Oct. 27 at Pole Green Park.